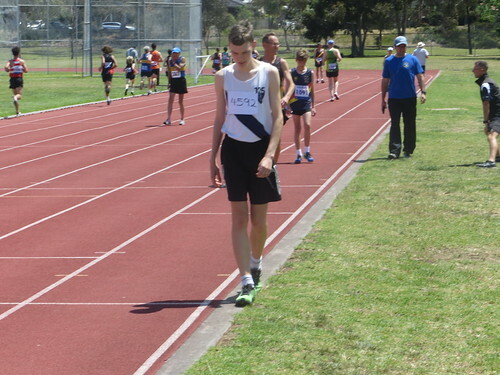 In a busy week of athletics, a small group of athletes took to the track on Saturday for Round 5 of AV Shield. Top performances came from Cassandra Wang in the 100m, running 12.71 for 456 points and Eileen Forbes in the 200m with her 26.65 delivering 431 points for the team. Top mens point scorers were Jack Hughes in the 400m, (54.89, 352 points) and Hamish Beaumont in the 2000m walk (11:27.6, 340 points). Division One Men and Women claimed third place on the day and remain in qualifying positions for Shield Final with the Men on top of the ladder and the Women in second place. A big shout out to Tim Thomas to working the wind gauge for the day, Pete, Jack, Hamish and Isabelle for helping out with the rest of MUAC’s duties. 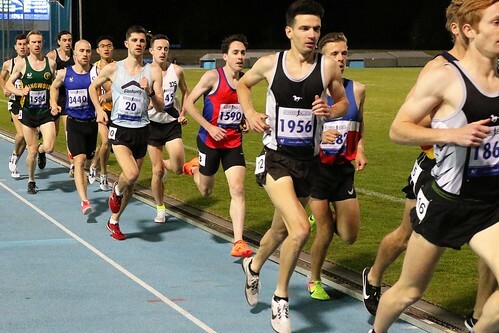 Thursday night saw a rowdy crowd of MUAC athletes descend on Lakeside Stadium for the first Vic Milers Club meet of the year and the first Rare Air Club competition. Top performances came from Lucy Buckley, 9:45.74, and Charlie Park, 8:23.00 in the 3000m, Tamara Mancuso and Kate Abfalter, 3.35m, and Jarrod Pageot, 3.90m in the pole vault. 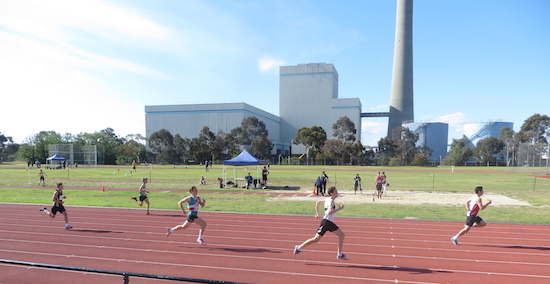 MUAC athletes were also in action at the MULTUS combined events championship at Box Hill, with Christian Paynter, Jarrod Pageot and Liam Schreck in the decathlon and Kira Davey in the heptathlon. Pageot and Paynter were only separated by 107 points at the end of 10 events, taking 3rd and 4th, whilst Liam claimed 9th. Kira Davey impressed winning the heptathlon with 4117 points. 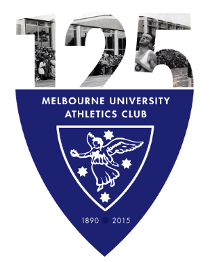 MUAC will be back in action on Thursday night at Lakeside Stadium for the Victorian 5000m Championships and on Saturday for Round 6 of AV Shield.